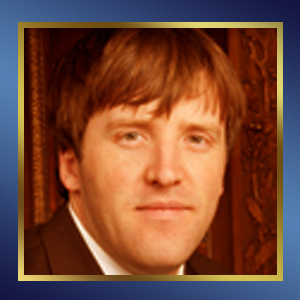 Kristof Stremikis is Senior Research Associate for Commonwealth Fund President Karen Davis. Previously, he was a graduate student researcher in the School of Public Health at the University of California, Berkeley where he evaluated various state, federal, and global health initiatives while providing economic and statistical support to faculty and postdoctoral fellows. He has also served as consultant in the Director’s Office of the California Department of Healthcare Services, working on recommendations for a pay-for-performance system in the Medi-Cal program. Mr. Stemikis holds undergraduate degrees in economics, political science, and history from the University of Wisconsin at Madison. He received a master of public policy degree from the University of California, Berkeley and is currently enrolled in the health policy and management program at Columbia University. Dr. Swann is a dentist who, for over thirty years, has served the communities of San Jose and Menlo Park, California practicing general family dentistry. Prior to that, he was Director of the Charles Drew Dental Center in East Palo Alto, a low-income community-based dental clinic. During that tenure, he pioneered a vocational, motivational, and preventive dental/medical program in the Ravenswood City School District. Internationally, Dr. Swann has been engaged in multiple projects in Kenya, Zimbabwe, and South Africa, designing tours that bring dentists, teachers, engineers, and investors to local neighborhoods and villages in need of supplies and medical services. Dr. Swann received his dental degree from the University of California, San Francisco, in 1975, and his M.P.H. from the Harvard School of Public Health in 2008, where he was awarded he Albert Schweitzer Humanitarian Award. 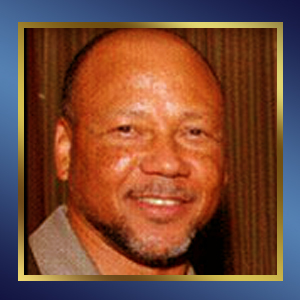 Dr. Raymond Wedderburn, a native Jamaican, attended Brown University for his undergrad educated and then graduated from Weill Medical College of Cornell University in 1986. This was then followed by completion of his residency in St. Luke’s Hospital in 1991 and his fellowship in surgical critical care at the Univeristy of Miami Jackson Memorial Hospital in 1993. 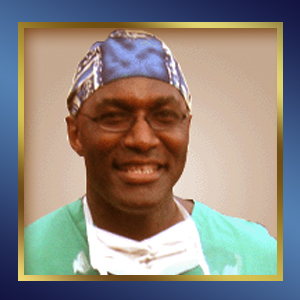 Currently, Dr. Wedderburn is a trauma surgeon in St. Luke’s Hospital who is also serving as an Associate Director of the Department of Surgery Residency Program. 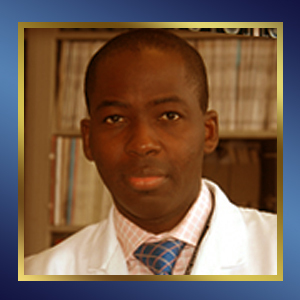 Dr Olajide Williams received his medical degree from the University of Lagos, Nigeria. He completed his neurology residency and fellowship programs at the Neurological Institute of New York, Columbia University Medical Center, and received a Masters degree from Columbia University Mailman School of Public Health. He is an Associate Professor of Clinical Neurology at Columbia University, and Associate Director of Neurology at Harlem Hospital Center where he oversees the Stroke Center. Dr Williams is the Principal Investigator of Hip Hop Stroke, an innovative context-relevant school-based stroke education program. He became a fellow of the Glenda Garvey Teaching academy in 2009 for his outstanding teaching contributions to Columbia University. Dr. Williams currently practices neurology at Harlem Hospital Center and New York Presbyterian Hospital. Charles Drew: Your Pre-Med Lifeline!